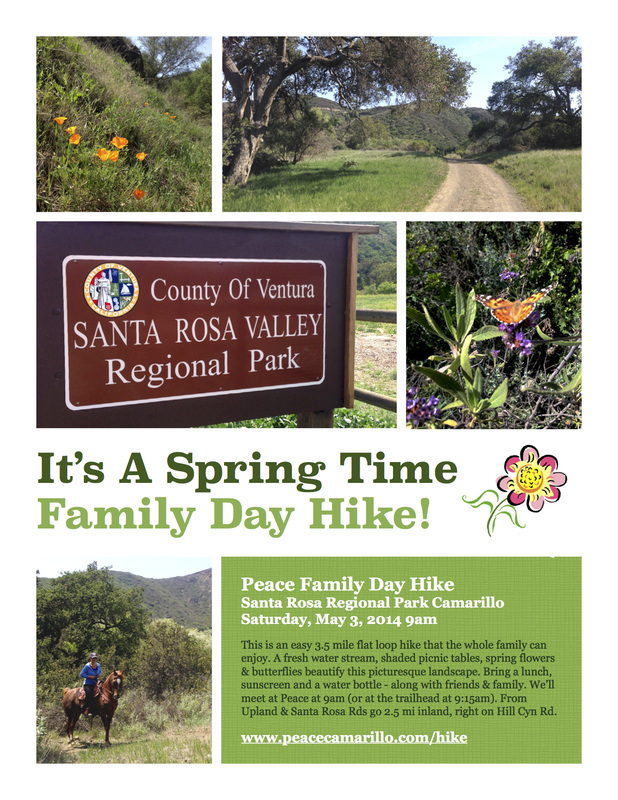 This is an easy 3.5 mile flat loop hike that the whole family can enjoy. A fresh water stream, shaded picnic tables, spring flowers & butterflies beautify this picturesque landscape. Bring a lunch, sunscreen and a water bottle - along with friends & family. We’ll meet at Peace at 9am (or at the trailhead at 9:15am). You can download a .PDF of the flyer HERE.